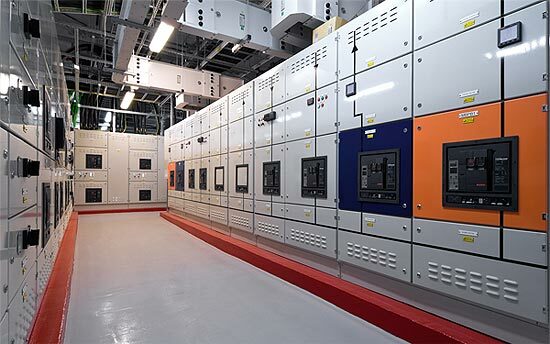 Proving that renewables and big-city data centers can coexist, Interxion is powering its London facility completely with power purchased from SmartestEnergy. Interxion operates 28 data centers across 11 European countries. It recently made some waves by landing Crytek, a maker of GPU-punishing games, as a client for its Frankfurt data center. Its London facility, with 5,155 square meters of room for servers, storage and other IT equipment, boasts a couple of green data center fundamentals, including a modular design philosophy and free-cooling. Instead of just buying renewable energy and calling it a day, Interxion seems intent on making the most out of every watt of renewable power it purchases by boosting energy efficiency first. It’s smart to lay this groundwork before considering energy sourcing (unless it’s planned concurrently in new data center builds or overhauls). And it’s a move that companies should consider in their CO2 reduction plans. Why throw good, clean — not to mention expensive — energy at old, inefficient IT infrastructures? You shouldn’t! SmartestEnergy, for its part, sources its green energy from 500 producers across the UK and bills itself as “the UK’s leading purchaser and supplier of independently generated electricity.” So far, it has racked up 240 business clients, including big names like Toyota and L’Oreal.